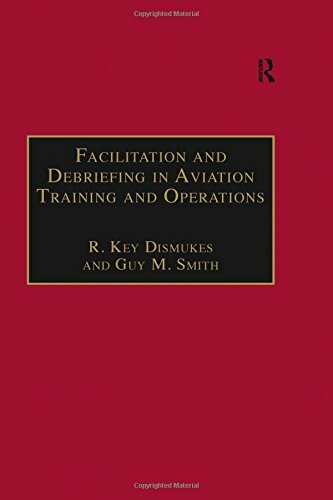 This practical guide is designed to enable individual pilots, training departments and airline managers to better understand and use the techniques of facilitation. Based on extensive field studies by the editors and invited contributors, it presents an easily accessible guide to the philosophy of facilitation combined with practical applications designed to improve training and flight operations. Illustrated with realistic examples from aviation settings, and specifically designed for aviation professionals, the applications include: * debriefing of training sessions * crew self-debriefing of line operations * analysis of problematic flight incidents * assisting crew members after traumatic events It will be essential reading for managers and instructors in airline training departments, flight training organizations, flight schools and researchers in flight training.